Discover alpine flowers and unique landforms while you hike. Breathe in crisp, clear air as you snowshoe, XC or backcountry ski. Later, relax on the wraparound decks, warm yourself by the fire or take a sauna. 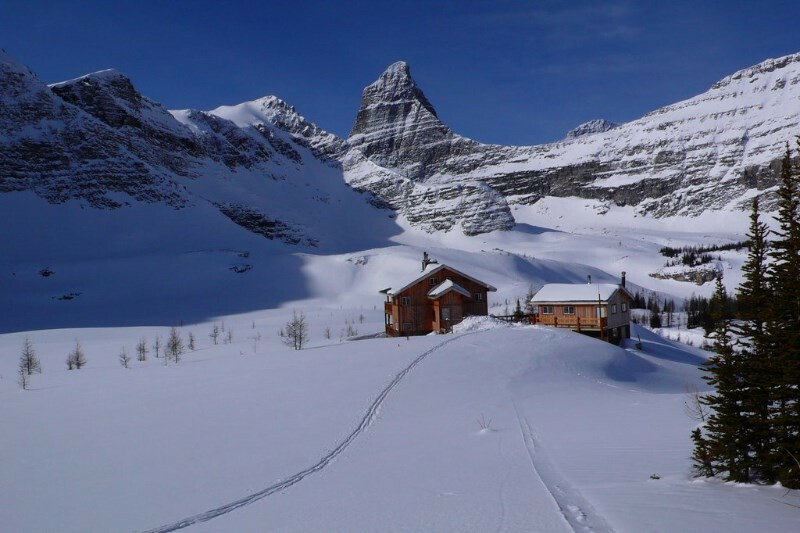 Adjacent to Banff Park and the Continental Divide, Talus is located on the BC side of the BC-Alberta border at an elevation of 2,300 metres (7,600 ft) with views of Mount Assiniboine. 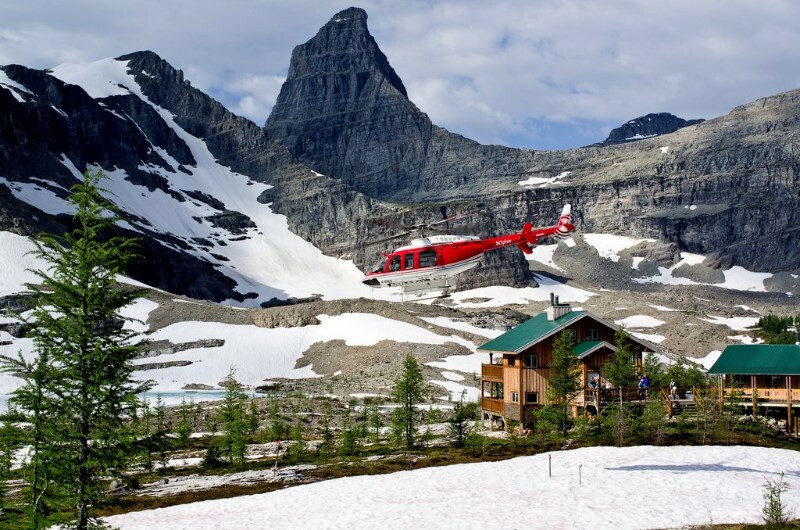 The new, two-story chalet features living and dining areas and private bedrooms.